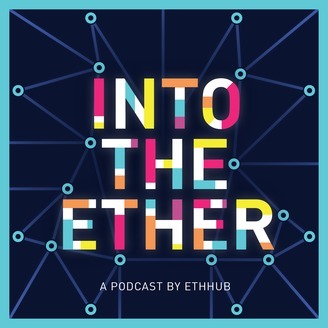 Into the Ether is an EthHub podcast focusing on all things related to Ethereum, the leading blockchain for decentralized applications. 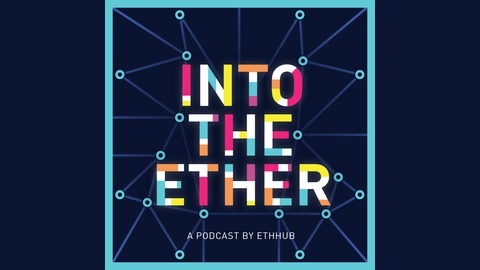 This podcast features in-depth discussions with prominent guests in the space hosted by Eric Conner as well as weekly news recaps featuring Anthony Sassano. Donations: 0xA19FCDaD77C1F0fd184689aca88BabCF68010347. Ryan John King, co-founder and CEO of FOAM, joins me to discuss FOAM. We talk about what proof of location is and how it's enabled through the use of zone anchors. We discuss how a map is being built out from users of the protocol by defining points of interest. This all comes together to create the ability for proof of location. The future use cases of this are vast and we dive into what those are.